DJ Joe is organized, attentive, easy to work with, and very nice. He played all the songs that we requested for our wedding, and it was so great to have him help us pick out some good songs. He spent a lot of time planning the songs and the wedding timeline, and we were able to do it together. I loved his website where I can go and listen to music and then add them to the playlist. Everybody had so much fun at the wedding and danced all night long. He kept the party going and worked well with all the vendors, especially with my coordinator/wedding singer. 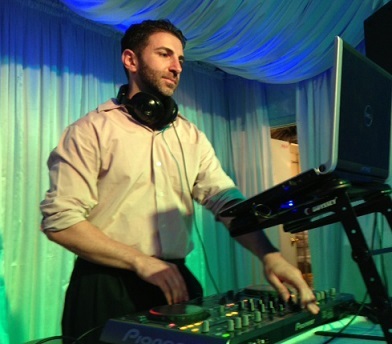 I highly recommend DJ Joe as your event DJ!